Everyone in Japan, nice to meet you. 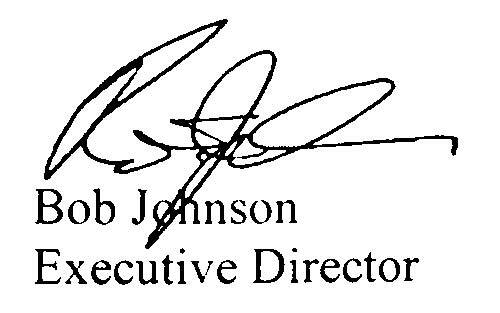 It is Robert (Bob) · Johnson, CEO of NAID (National Associaion for Information Distruction). In 1994 I established the National Confidential Information Elimination Association (NAID), a nonprofit organization consisting of businesses that provide safe disposal information services. Approximately 2,000 businesses are now members of NAID on six continents. We have promoted the value of AAA certification and accession of businesses of various industries. I feel that similar movements have begun in Japan now. 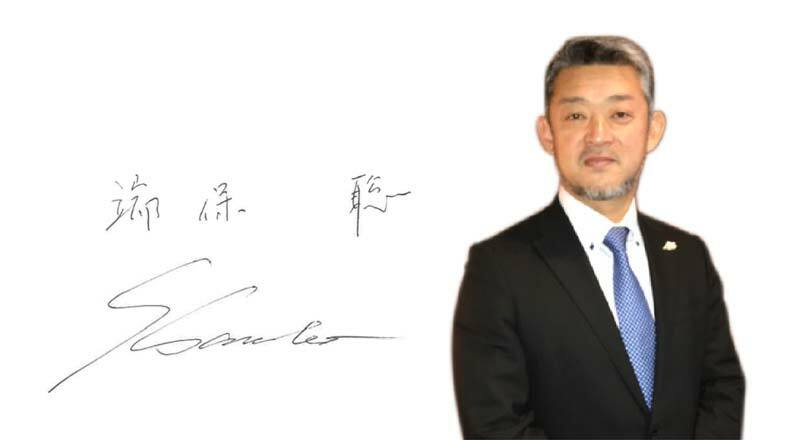 From 30th May 2017, the revised Personal Information Protection Act will be enforced, and eventually this law will be enacted as regulations by industry associations, the service will become global standard and NAID AAA certification will be safe for the correspondence of those regulations and rules I think that the day that becomes a proof of safety is approaching. Copyright© 2016 - 2019 NAID Japan. All Rights Reserved.